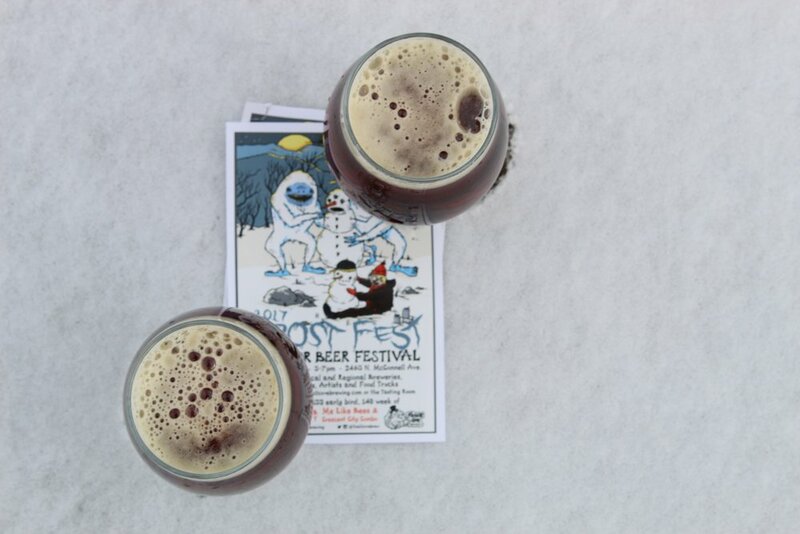 ﻿Created to celebrate winter in the Ozarks and the release of our Barleywine, Frost Fest is Arkansas' premier winter beer festival. In 2018, 43 breweries from eight states poured samples for 2,500+ beers lovers while raising $10,000 for local non-profits. We're continuing the tradition of Craft Beer and community in 2019 with our favorite breweries from across the region. Spend the day enjoying craft beer, live music, food trucks, live art and local vendors. Brewery representatives will be onsite pouring samples and discussing their product. Tickets include event entry, a commemorative tasting glass for brewery samples, access to food trucks, live art and vendors. Musical performances from Groovement, Vintage Pistol and Monk Is King. This is a rain, snow, ice or shine event. No refunds. 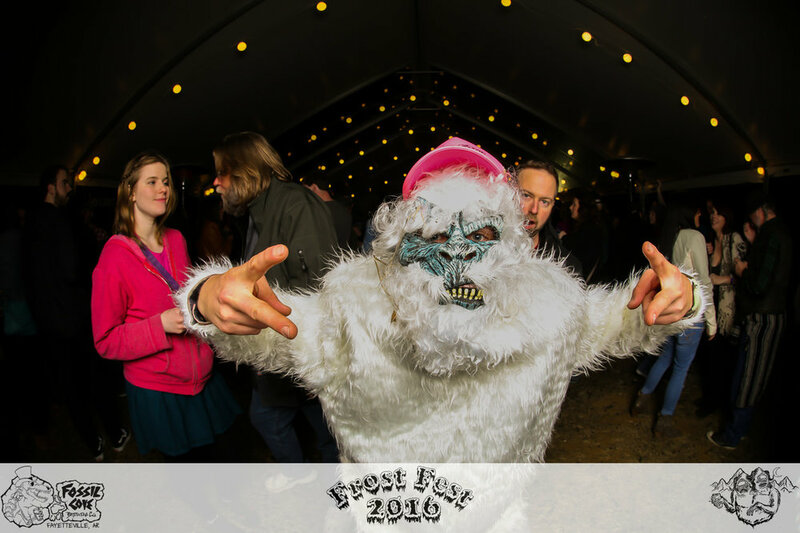 For your chance to win tickets and stay up to date on Frost Fest follow us on Facebook and Instagram. Need a room for Frost Fest weekend? Our hotel partner, Holiday Inn Express, has an exclusive offer for Frost Fest attendees. Check the link for room discounts.